An international developer of solar powered plant are looking for a Project Development Director in Ho Chi Minh City, Vietnam to complete the full project life cycle of new solar power plants. 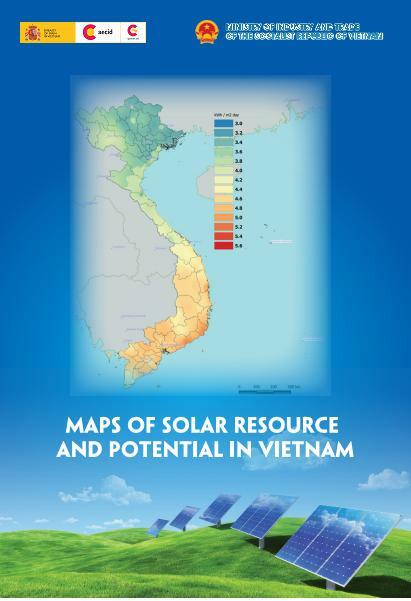 To be a successful candidate, you should be a fluent Vietnamese speaker, you do not need to be from the solar industry but experience in solar or renewable energy will be essential. This global company is an international developer of solar farms and is new in establishing itself in Vietnam. Its a fantastic opportunity to take the lead in the company development in Vietnam.